Dhaka, 07 Nov, Abnews: The 38th BCS preliminary examinations will be held on 29 December this year. Also, the viva voce of the 37th BCS is scheduled to start on 29 November. 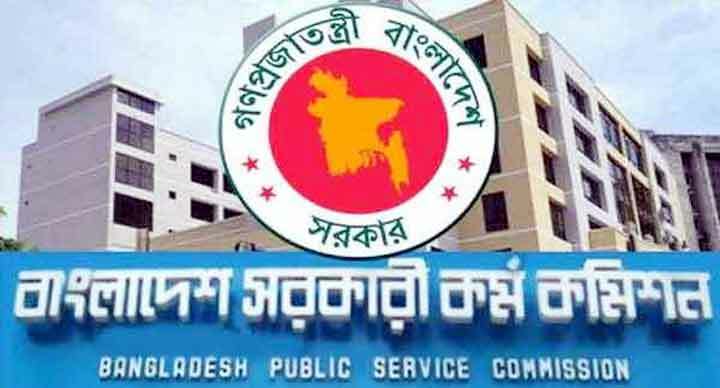 Israt Sharmin, Public Relations Officer (PRO) of Public Service Commission (PSC) confirmed the news on Tuesday. The decision comes from a meeting with PSC Chairman Dr Muhammed Sadique, she said. Apart from this, decision to send a draft of appointment of rules and regulations for 39th Special BCS to the Public Administration Ministry has also been taken.